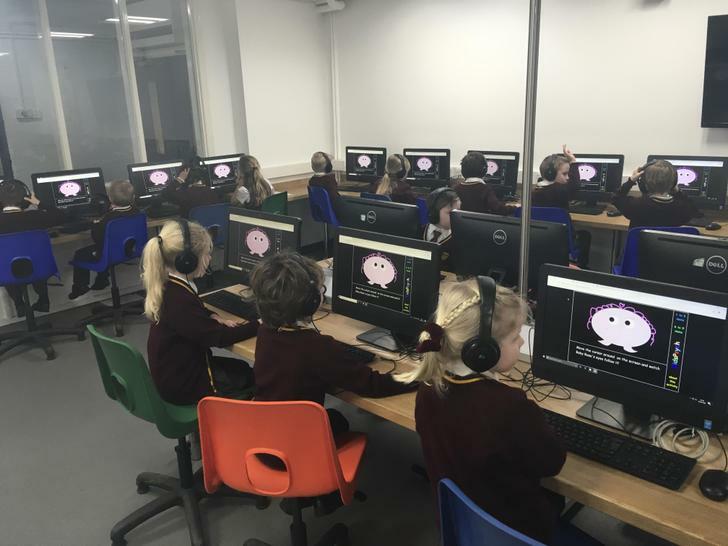 Computing has and is changing the lives of everyone. 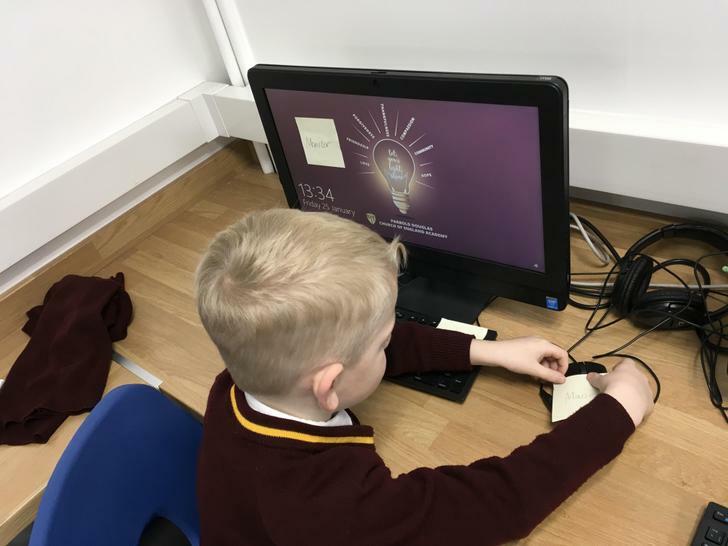 It has altered the way we record and share information and made many tasks more simple and efficient. 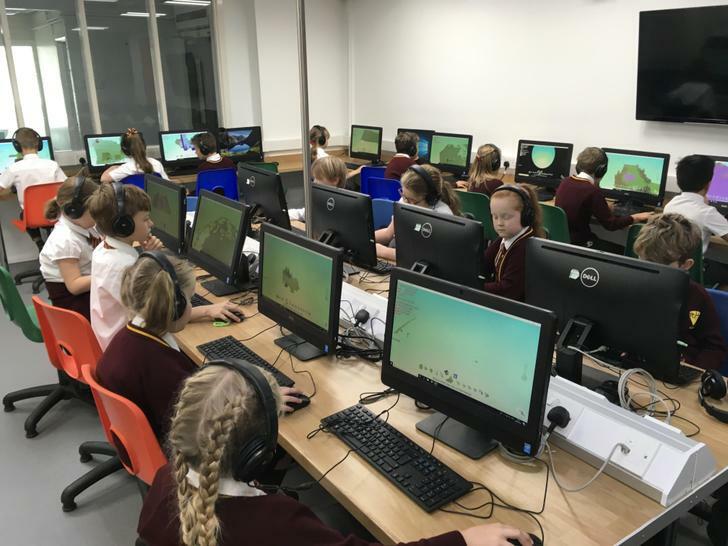 It has revolutionised teaching and learning and brought new creativity to the way in which information can be presented and shared. 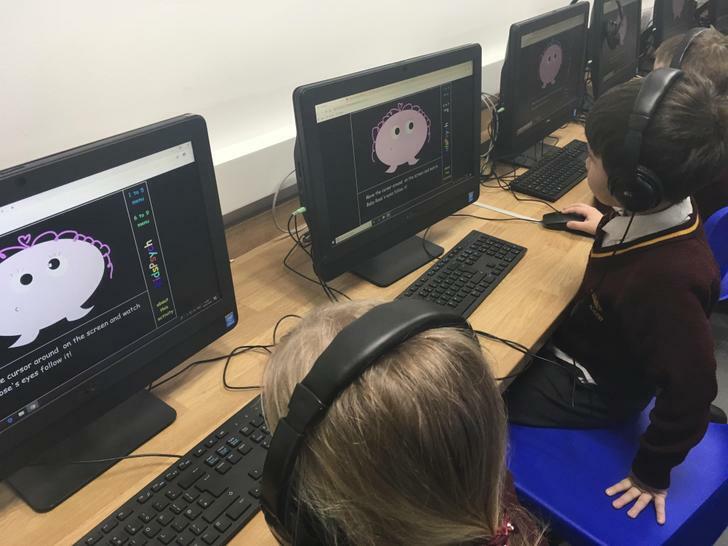 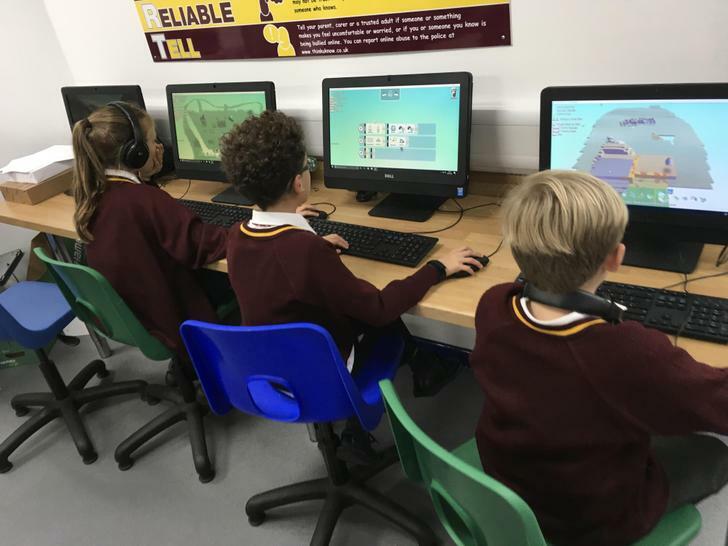 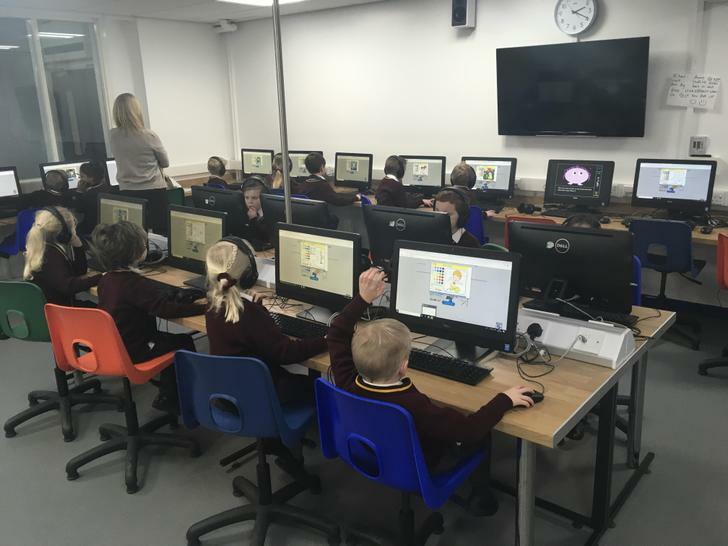 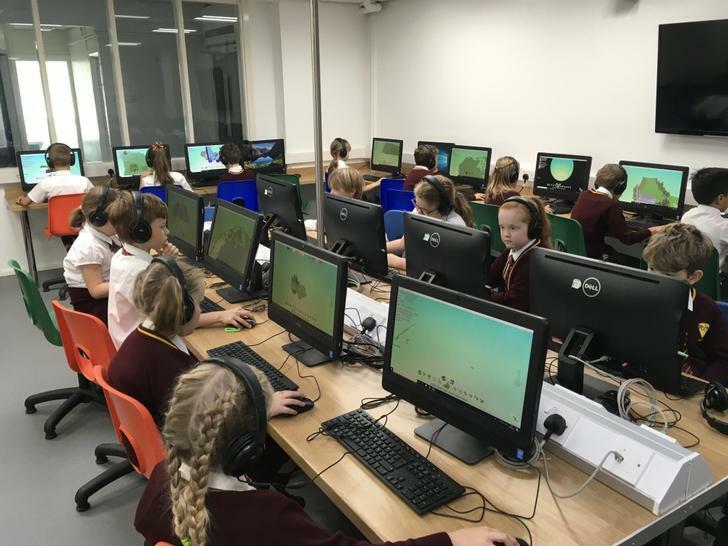 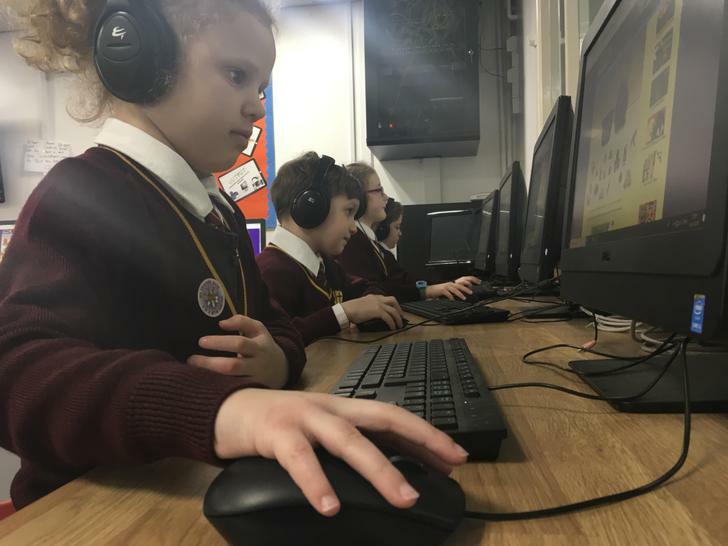 Through teaching computing, we prepare children to participate in a rapidly changing world where work and leisure activities are increasingly transformed by technology. 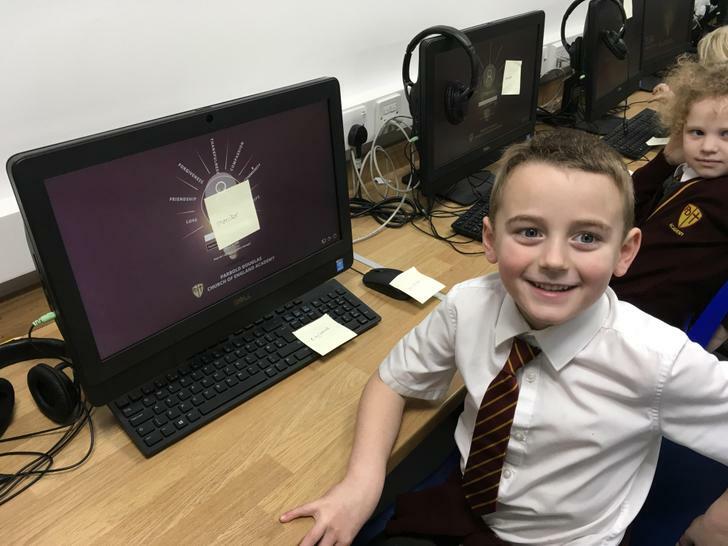 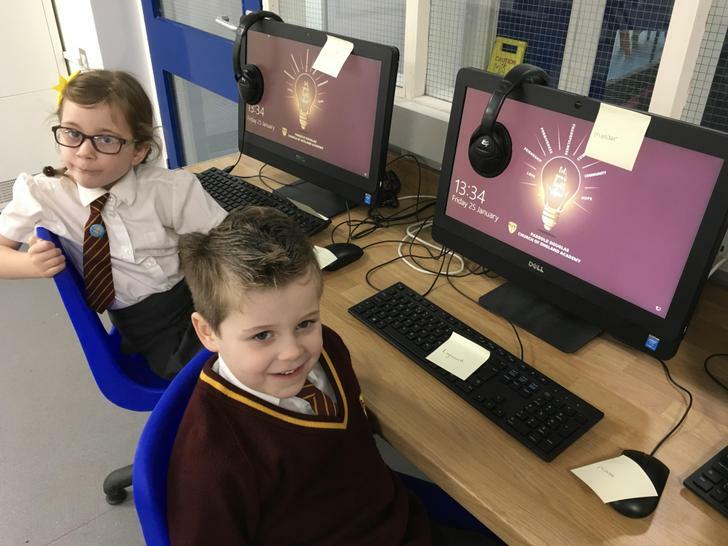 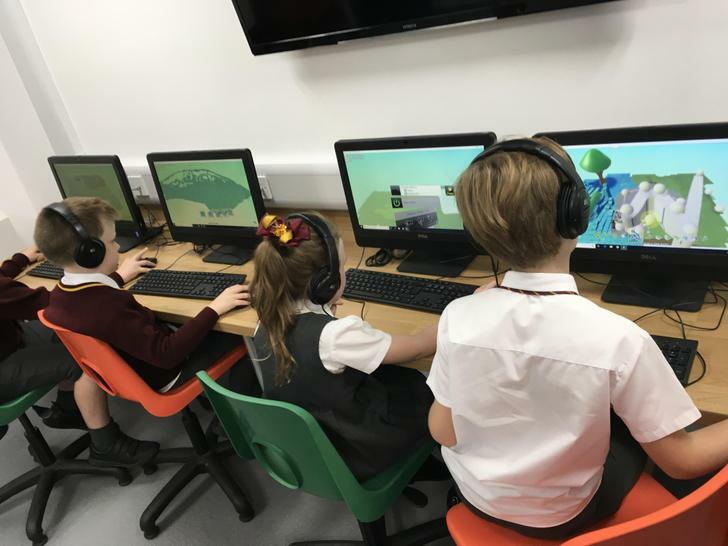 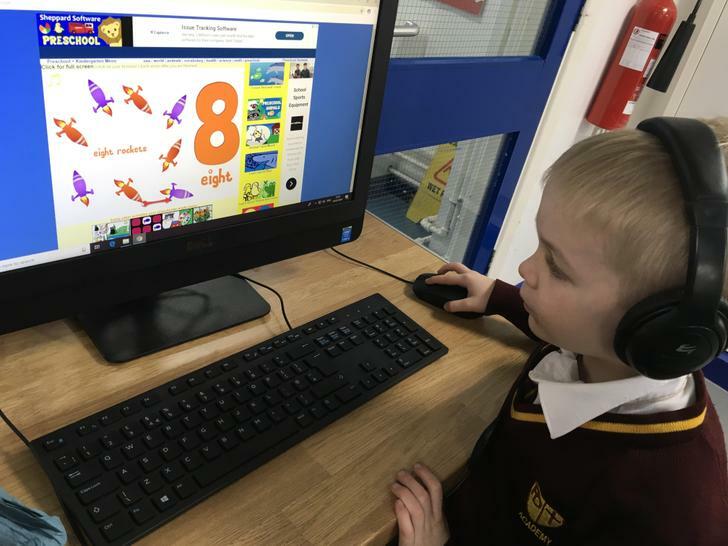 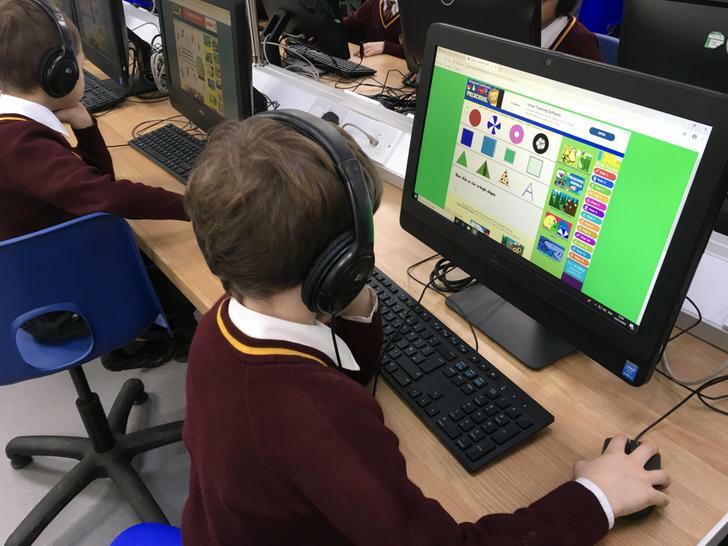 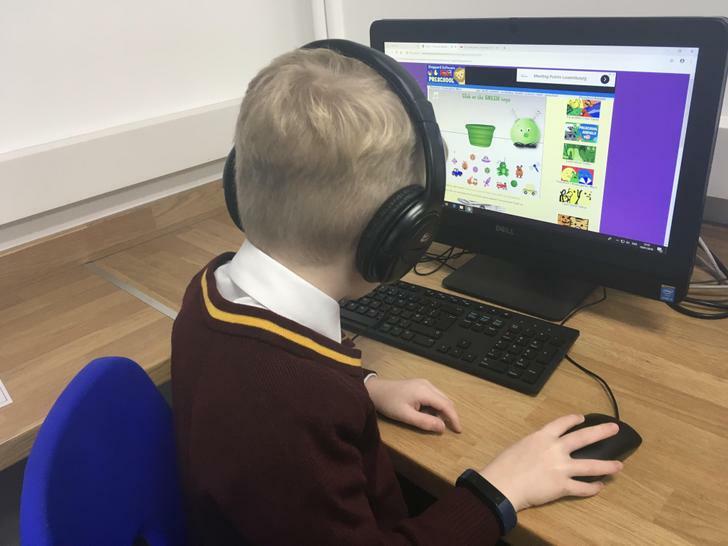 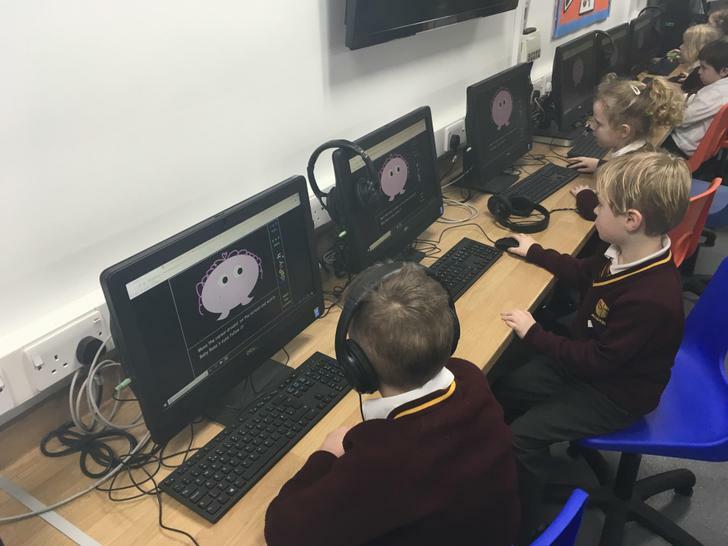 At Parbold Douglas CE Academy we look for opportunities for children to use computing to develop and enhance their learning. 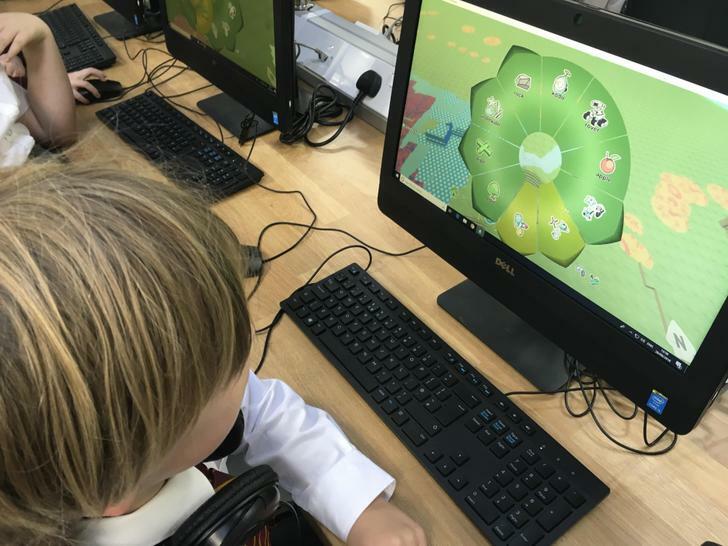 We help children to develop the confidence and skills they need in order to be successful in this increasingly technological age. 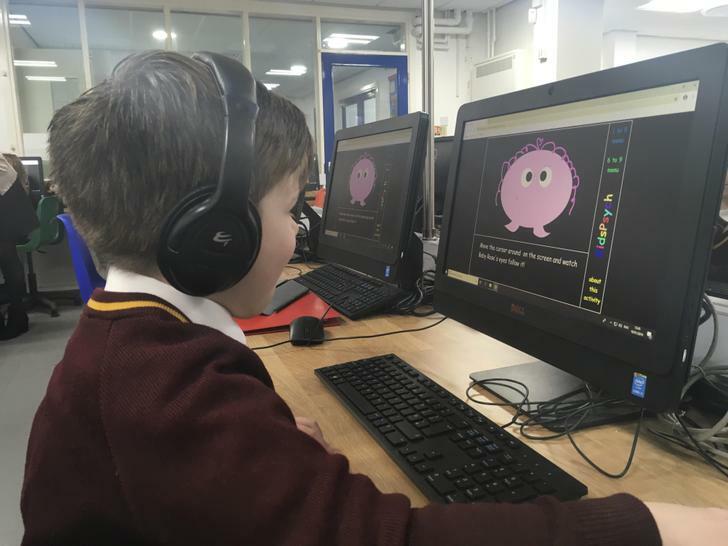 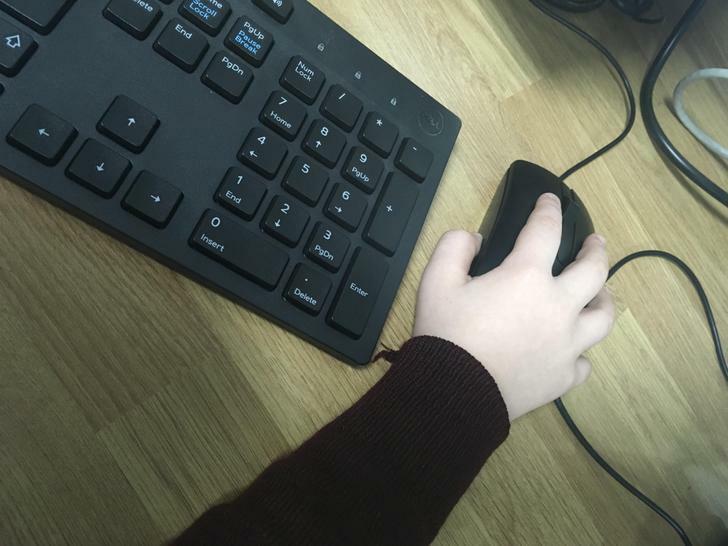 We also teach children to make sensible choices about the use of Information and Communication Technology in the development and presentation of their work across the curriculum. 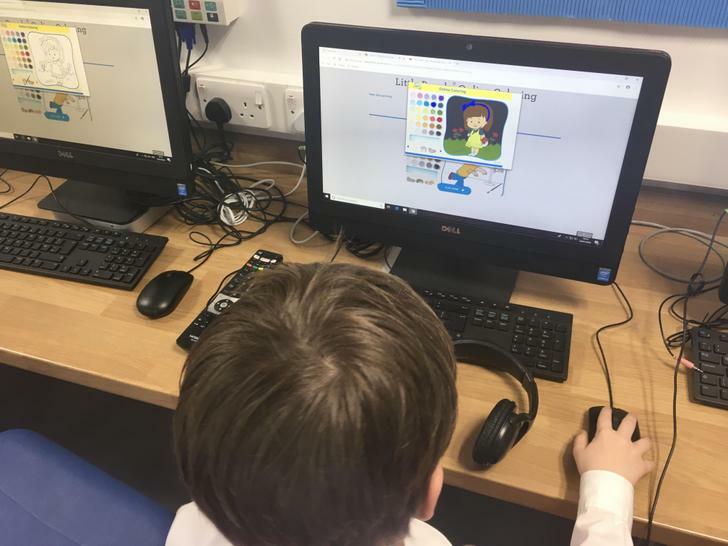 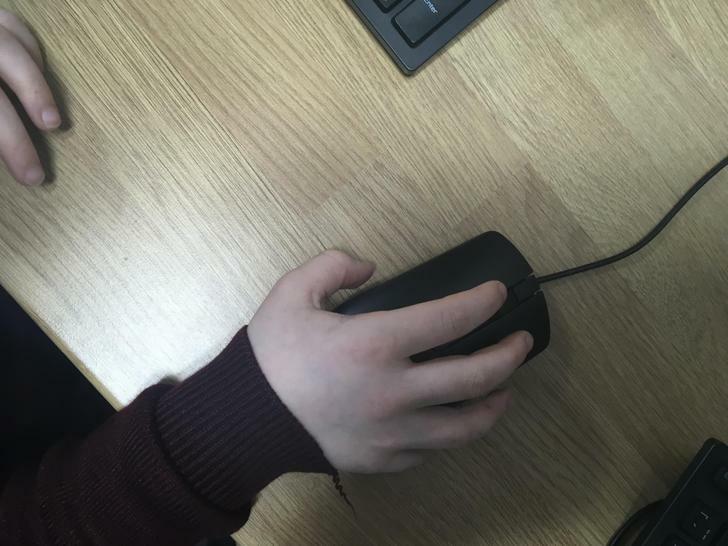 Furthermore, we discretely teach how to stay safe on the internet and off it, through both computing lessons based around Internet Safety, in PSHE and also through school assemblies. 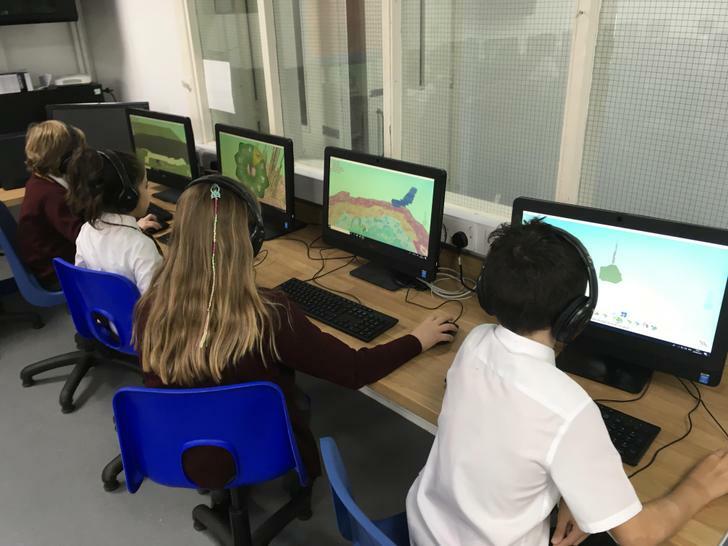 develop the understanding of how to use ICT and Computing safely and responsibly.